Many riders love riding in the warm spring and summer days, but it's not always warm all year. 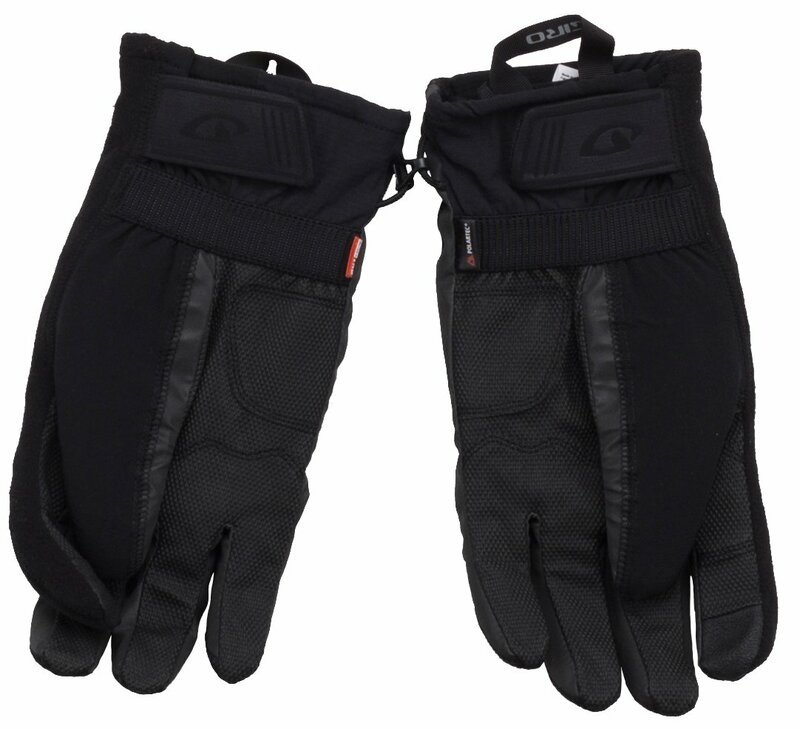 When the mercury in the thermometer starts to freeze, it's time to get some cold weather riding gloves so you can keep riding. 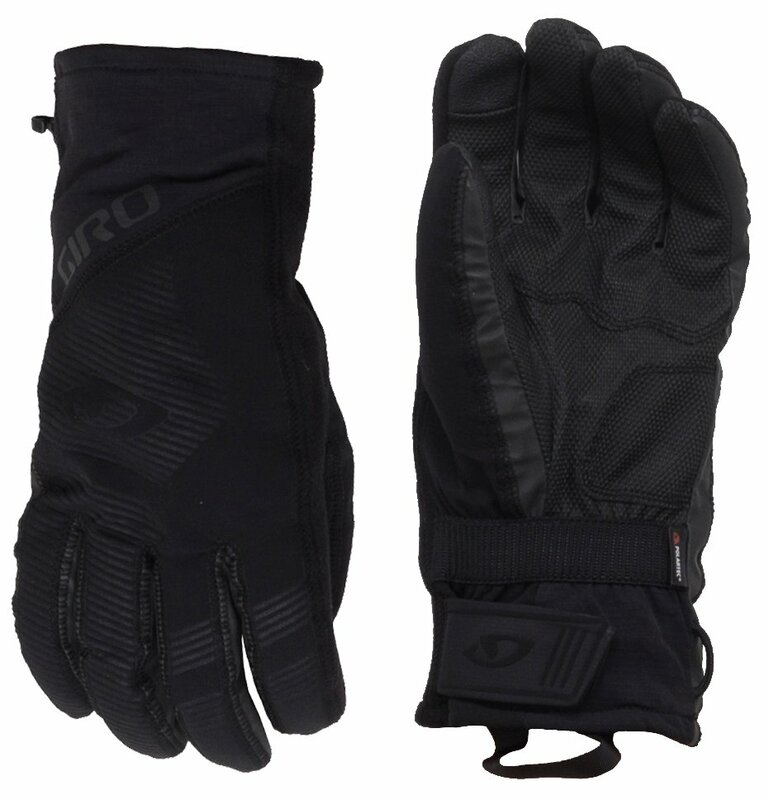 The Giro Proof 2.0 Winter Cycling Gloves are the warmest 5-finger gloves from Giro that have exceptional dexterity and waterproof warmth. The outer shell features reflectivity that helps increase your visibility in low-light conditions and has a Velcro closure that is easily adjustable. It has an OutDry waterproof membrane and a PolarTec Power Dry insulated core. The palm of the Proof 2.0 is a durable AX Suede Echo Diamond synthetic and the index fingers are compatible with touchscreens so you can still post that selfie on your ride.